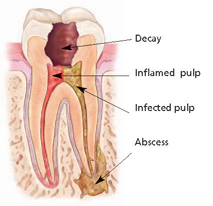 What is a Root Canal, and what happens during Endodontic Treatment? It is often difficult to find the origin of oral pain due to the vast network of nerves in the mouth. The pain of a damaged or diseased tooth can be felt either in another tooth or as far as the head, neck, or ears. An endodontist is a specialist in diagnosing and treating this type of pain. Once it has been determined that your tooth can benefit from Root Canal or Endodontic Therapy Dr. John will begin treatment. A local anesthetic is administered prior to isolating the diseased tooth with a sheet of latex called a "rubber dam" which will keep it clean and dry during treatment. Non-latex dams are provided for patients with latex allergies. 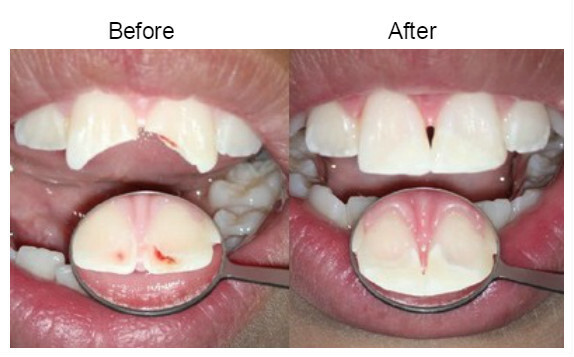 While the treatment consists of three to four basic steps, the number of visits required depends on each individual case. Often treatments will consist of one to two visits and occasionally 3 or more appointments are needed. In any case, it depends on the degree of infection, inflammation, and complexity of anatomy. At Pinnacle Endodontics we believe that rather than meeting a specific time criteria, it is most important to provide a pleasant experience and the very best dental care we can offer. A tooth should be examined every six to twelve months after receiving endodontic therapy. 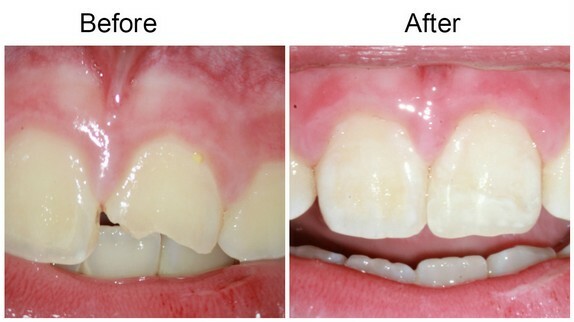 This enables us to monitor the healing of the tooth since an abscess may take up to two years to heal. The patient will receive a notice in the mail when the appropriate amount of time has passed to re-evaluate the area. While there are no guarantees, root canal or endodontic therapy has a success rate of up to 90%. If a root canal is unsuccessful, one still has options. Such chances of success and options are discussed with each patient prior to endodontic procedures to ensure they are able to make an informed decision. Dental trauma that results in pulpal damage often occurs in accidents, or sports-related injuries. 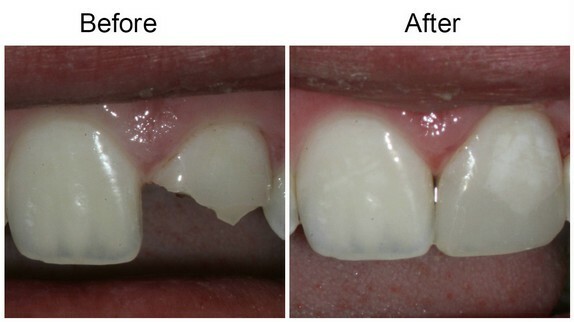 Chipped teeth account for the majority of dental injuries, while dislodged or knocked-out teeth are a less frequent, yet more severe injury. 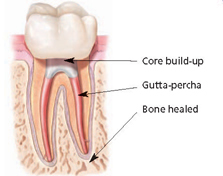 Teeth with pulp exposure after trauma may or may not require root canal therapy. Treatment depends on the type, location and severity of each injury. 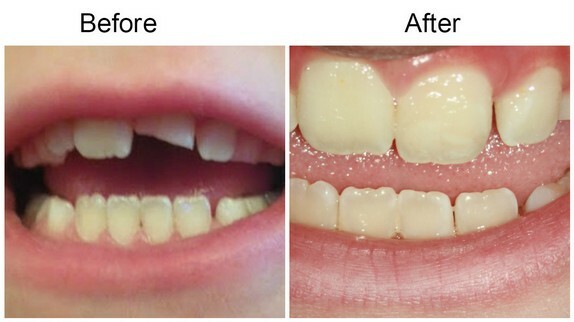 Whether seemingly mild or severe, treatment of dental trauma is highly time sensitive, and requires immediate attention to increase the chances of successfully replanting the tooth. Dental professionals will often refer to this time frame as the 'Golden Hour'. At times, neighboring teeth can suffer additional unnoticed impact that can only be detected by a thorough microscope enhanced dental exam. With his advanced skills, techniques, and state-of-the-art technology, Dr. John specializes in treating traumatic dental injuries. If you have a cracked or injured tooth, contact Pinnacle Endodontics as soon as possible. Dr. John offers outstanding flexibility in accommodating emergency cases (including weekends) to relieve discomfort and save teeth!